Your teeth mean a lot to us and so do you. Our work is embedded in a culture of family and friendship. Because great skin doesn't happen by chance. If you're looking for perfect dentistry, Affinity Dental Care is the place to go! ✓ New to the area and need to find a new dentist? ✓ Just had a baby? We provide high quality dental care for the whole family. ✓ Or simply looking to change dentist? Are you looking for a dentist in Lisburn? 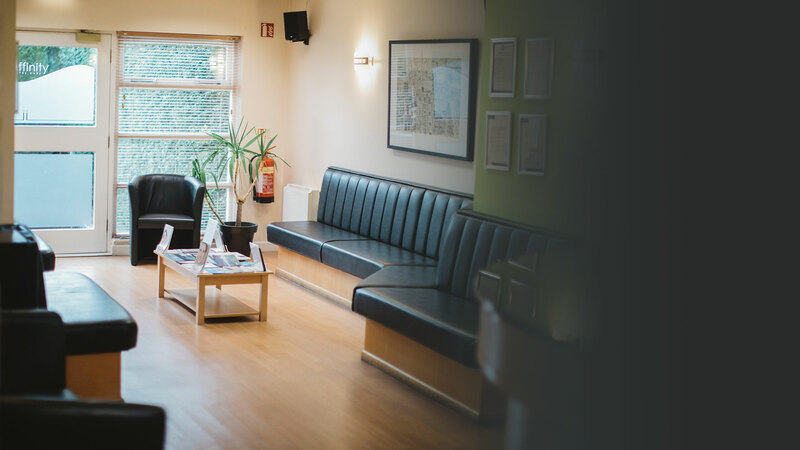 Affinity Dental Care is a modern family dental practice based in Lisburn offering a high standard of dental care in a modern and friendly environment. 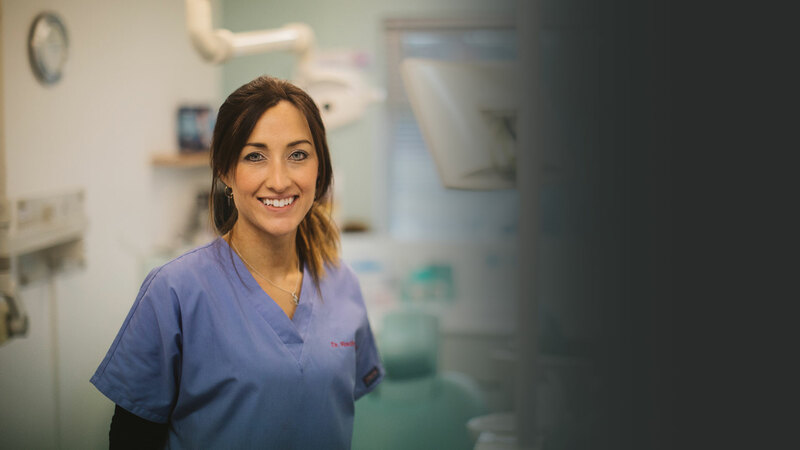 We have a team of lisburn dentists and hygienists focused on providing the best possible care for our patients. We offer a wide range of dental and cosmetic treatments to our patients and also provide NHS treatment. We are passionate about what we do and care deeply that our patients leave feeling more confident with their smile. New private and NHS patients are welcomed at our practice. All treatments begin with a detailed consultation so you can talk through your options. This way, we can work with you to design a treatment plan to suit your goals and lifestyle. We have several payment options to enable affordable ways to budget for your dental care. These include monthly payment plans and interest free credit. We are a multidisciplinary team including specialists in cosmetic dentistry and implants. This is especially important for complex needs; it means we can manage even the most complex cases under one roof. 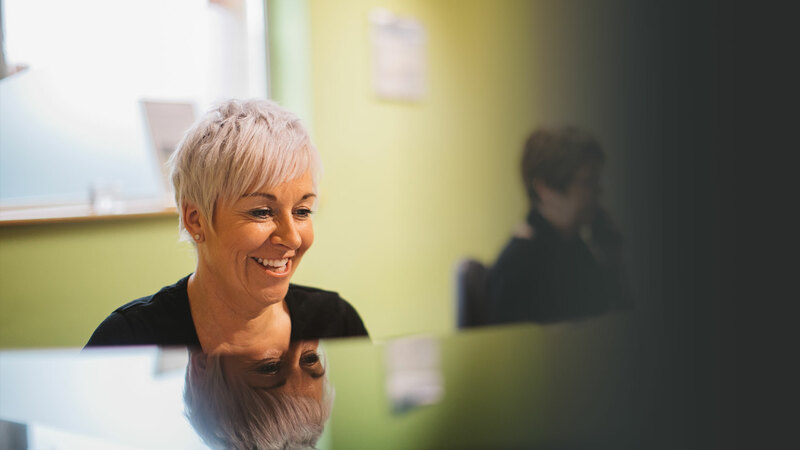 We have a community of happy patients who have completed treatments with us – many of whom are open to speaking with new clients considering similar treatment. If you are unsure about any aspect of your treatment, we will be happy to put you in touch with them. Our team offers excellent family dental care and we firmly believe that a trip to the dentist can be fun, as well as educational. Our dental team are experts in caring for you and your smile, whatever your age.